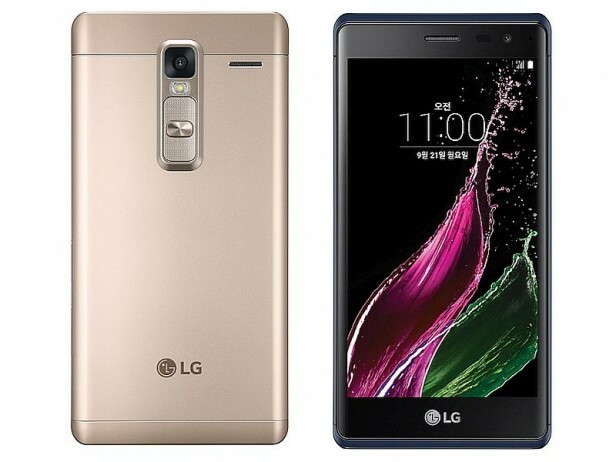 Also known as LG Zero, LG Class was announced in September 2015 and the phone was available for sale starting with last month. 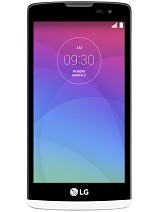 It features a 5.0 inches IPS + LCD capacitive touchscreen with more than 16 million colors. The smartphone targets customers who want to have an elegant and modern device which can run as smoothly as possible and that can also be affordable for every wallet. However, when you notice that your phone is performing at an undesirable rate, then all you have to do hard reset the device back to factory default settings. This hard reset procedure offers you the chance to keep all your desired contents of the SD card, so only elements that are stored on the internal memory will be affected. Read the full tutorial in order to learn exactly what you should do to soft reset your smartphone. The resolution of the phone’s display is 720 x 1280(~ 538 pixel density). The processor of the smartphone is a Quad-core 1.2 GHz Cortex-A53; Qualcomm MSM8916 Snapdragon 410, while the graphic processor is Adreno 306. The phone has an internal memory of 16 GB and 2 GB of RAM. The operating system is Android OS, v5.1 (Lollipop) The 13 MP camera is the main one – it comes with auto focus and LED flash and also takes video – while the frontal 8 MP one is definitely not worth overlooking, either.